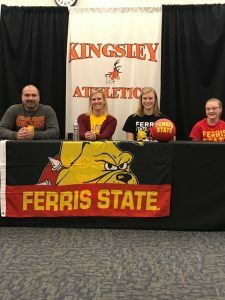 Kingsley High School senior Jessica Lefler has signed her National Letter of Intent to play volleyball at Ferris State University. Jessica has earned four letters in varsity volleyball and it is now paying off. 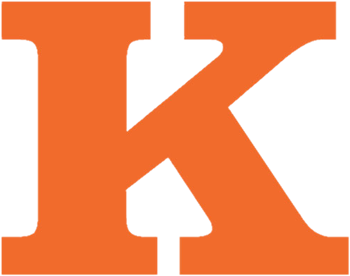 Lefler was a 1st team All Northwest Conference selection in 2016, 2017 and 2018, and named the Traverse City Record Eagle Player of the Year in 2017. Jessica was also a member of the North Shore and Far Out volleyball club teams.